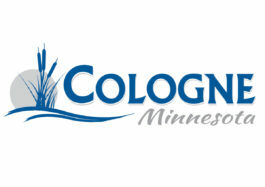 Mid-County | Cologne Firehouse Drive-In | Two nights of family-friendly fun in Cologne, Minnesota! 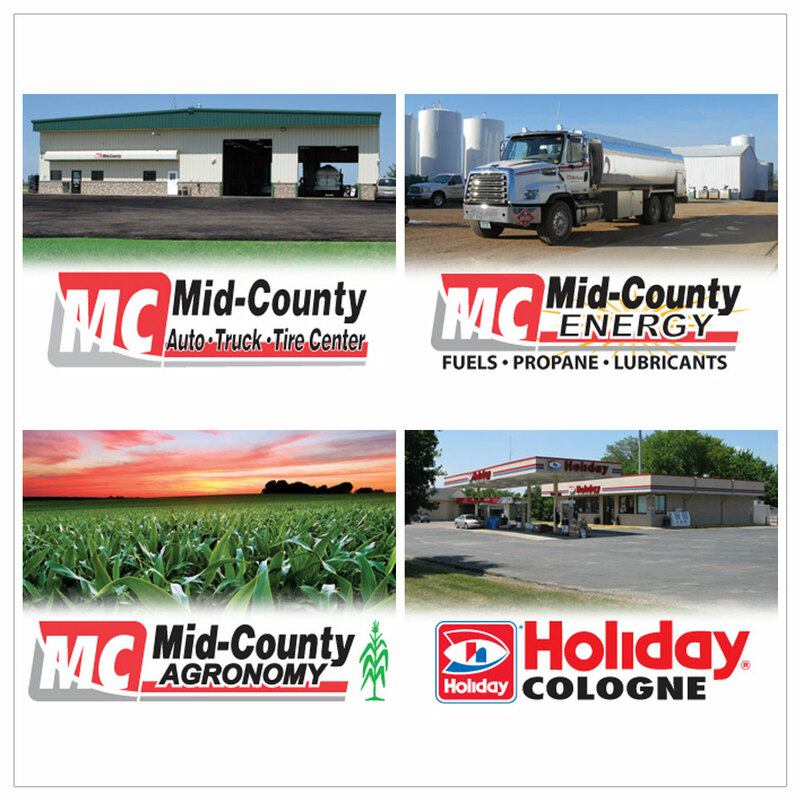 Mid-County Coop was founded in 1935 as a petroleum product supplier for Carver County. 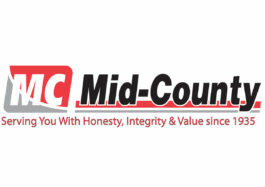 As times have changed, so has Mid-County. 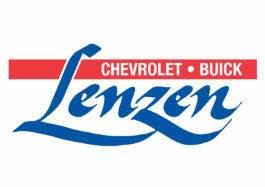 Over the years we have added new departments to our company including a Convenience Store, a complete Agronomy Division, a widely expanded Energy Division including an ever expanding fuels, lubricant, and propane delivery service, and an Auto, Truck, & Tire Center which specializes in tires, alignments, air conditioning repairs and on auto, light, and heavy truck diagnostics. Because Mid-County Coop is a cooperative, our patrons receive a portion of their purchases back in dividend checks each year. This truly makes us a customer owned company. Mid-County has been a proud sponsor of the Firehouse Drive-In, and is a supporter of many other things in the community. 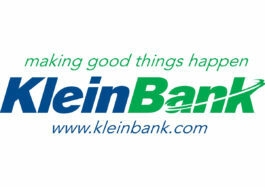 Thank you Mid-County for your support!